Your task in this game is to prevent car accidents on the highways. Control of all traffic lights and make sure you don't let trouble happen. You use the mouse to play simply. 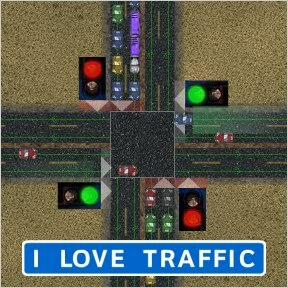 You just need to click on the traffic lights to change the color and control the oncoming traffic. Make sure that you do not let the accidents happen within the limited time. The level 17 is quite hard to solve. Good luck to find the solution for that. 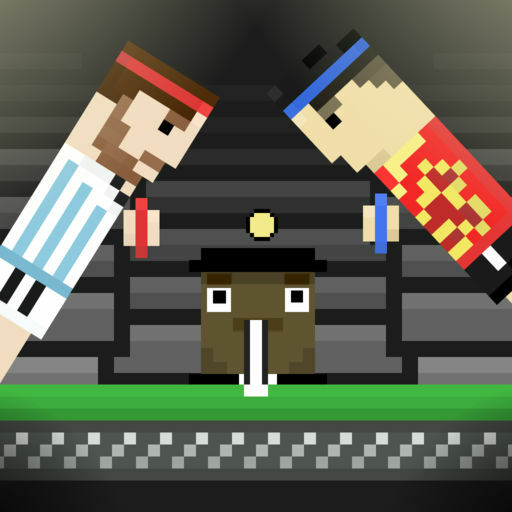 You can also create your own tournament with Ping Pong Chaos, an extremely fun sport game. All you need to do is hit the ball and make it land on the opponent's side to score points. So easy, right! Did you know the latest news? The red ball has lost his crown and he is looking for it. 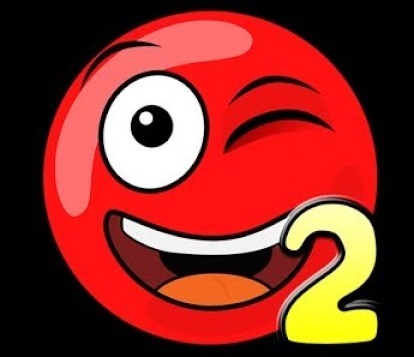 Help the red ball overcome all the challenges and obstacles to complete this mission. 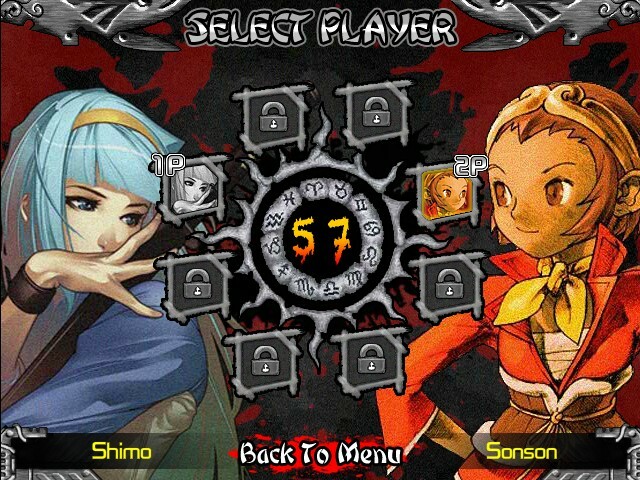 Meet your favorite heroes like SonSon, Goku, Shimo, Skullomania ... and more in this great zombie fight! 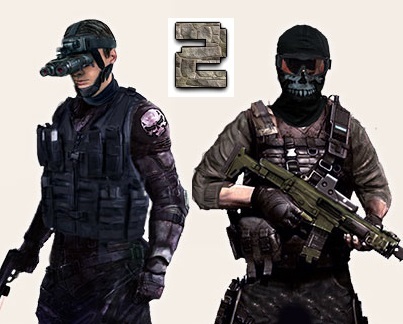 Equip yourself with the weapons and best outfit to participate in the most fierce battles ever. To win, you must be the last survivor, so good luck! 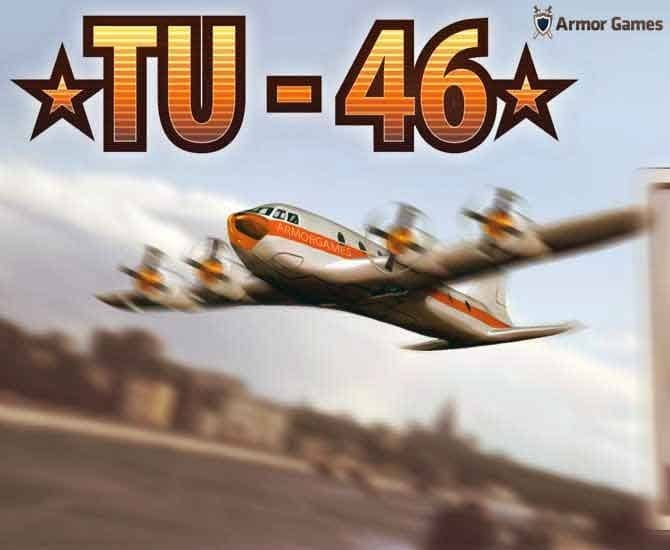 Your task in the game TU 46 is get to travel all over the world and drop off your patrons in six countries: U.S.A., U.K., Australia, Brazil, Japan and, of course, Russia. 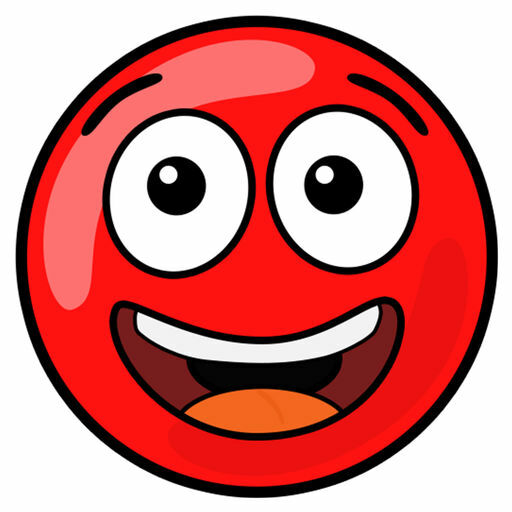 Red Ball is waiting for your help. Help him get rid of obstacles and dangerous traps on the way return home. Don't fall of the platform, because you have to start again. 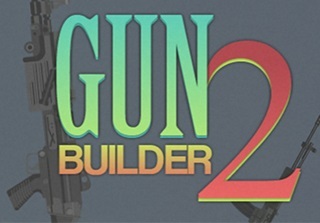 You can find lots of different weapons in Gun Builder 2 - a fun puzzle game. Your task is to make a gun from the available materials. Very easy! Dr. Atom and his dog have found a cure for the disease caused by the "bubble" virus. 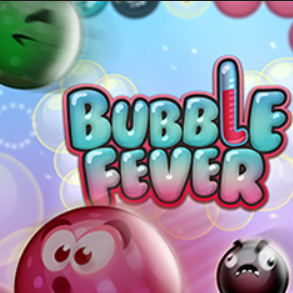 You will use the dog to shoot the bubbles in the bubble viruses is moving on the screen. 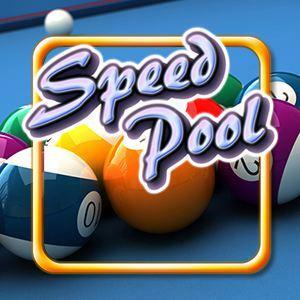 Get ready to improve your billiards skills and become the ultimate winner in this fascinating game. 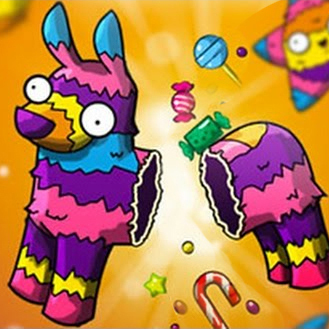 Pinata is back, more fun, more fun! 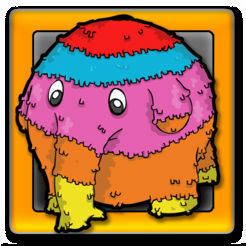 With Pinata Hunter 4, the first challenge you need to beat is a giraffe filled with candy on its body. 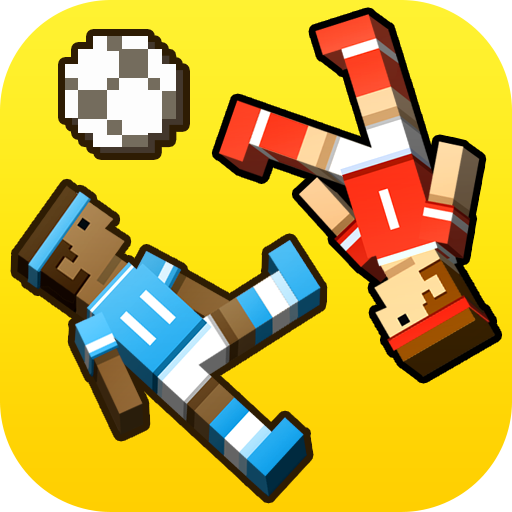 In Soccer Physics, there are a total of 16 soccer teams involved and your goal is to win every game and win the championship.